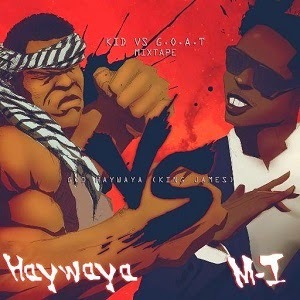 “God Haywaya” is the first single off Haywaya’s upcoming mixtape “Kid Vrs G.O.A.T”. He covers M.I’s King James single. Haywaya who was recently signed to ONE Nation Entertaiment, is known for his delivery in the Hausa language. Stream/Download his first single and anticipate his upcoming project.